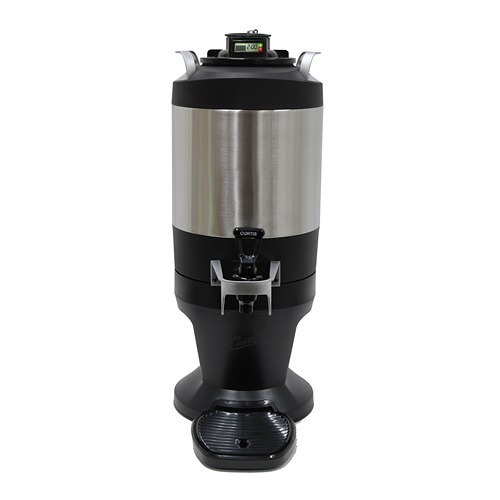 The Curtis Thermal Dispensers with FreshTrac technology with LED lighted display makes it easy to monitor the freshness and volume of coffee in the thermal dispenser. A green light means the coffee is fresh; and red light means it’s time to brew more coffee. Don’t worry about shipping, it’s completely free! 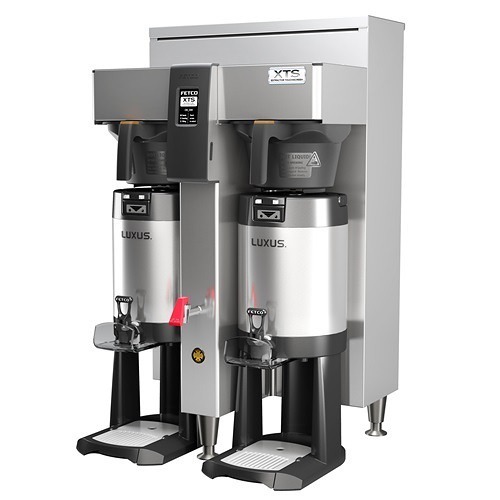 Curtis Thermal TFT FreshTrac Coffee Dispensers are designed to be used with the Curtis G3 and G4 ThermoPro Coffee Brewers. FreshTrac technology provides a lighted LED panel that display the volume of coffee in the dispenser and how fresh it is. The freshness monitor clock can be programmed to alert you when the coffee quality has expired according to your parameters. The LED display features green and red lights for easy recognition of the status of the coffee – green means OK; red means it’s time to brew more coffee. 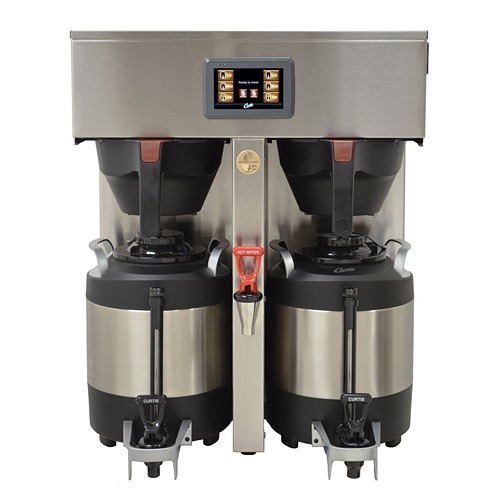 The ThermoPro technology means the a pre-wet cycle and pulse brewing for maximum flavor extraction. The TFT FreshTrac Servers are stainless lined and vacuum-insulated. 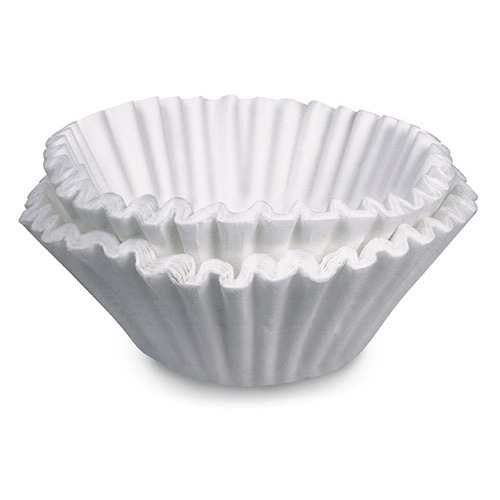 Brew-through technology makes it easy to brew into the dispenser. The dispenser separates from stand for brewing. 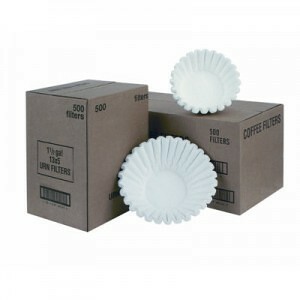 The dispensers will keep the coffee hot for hours without the need of a heat source. They can be moved to remote locations and are designed for self-serve applications. 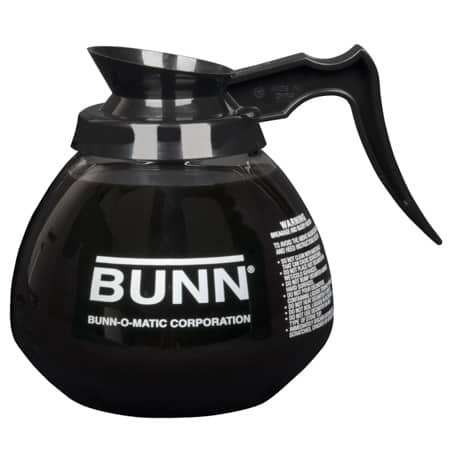 The dispensers come in 2 sizes: 1 gallon and 1.5 gallon.